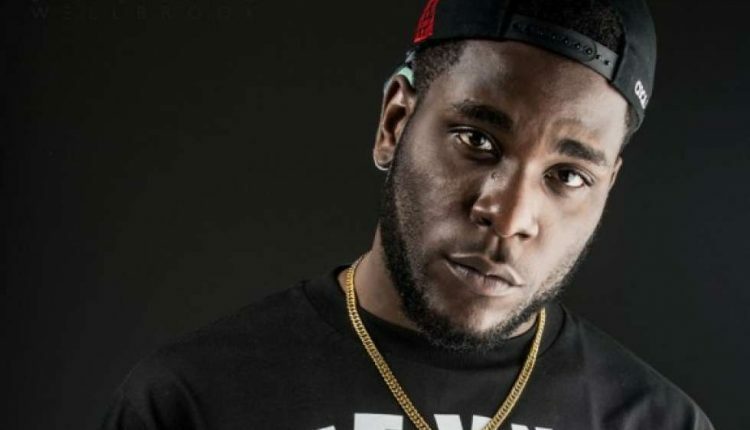 Nigerian dancehall singer and songwriter, Damini Ogulu aka Burna Boy has been declared wanted by the police for questioning. This is in connection with the robbery attack on fellow artiste, Mr 2kay, at Eko Hotel. Mr 2Kay was robbed at gun point in his hotel room last month. Lagos state Police Public Relations Officer, Olarinde Famous-Cole, confirmed to DAILY POST that the Burna Boy has been told to report to any Police station close to him. 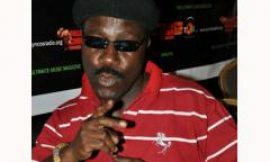 Earlier, Police commissioner, Edgal Imohimi, during a press briefing, declared singer Burna Boy wanted over the incident. He said: “Four armed robbers carried out the attack and detectives were able to arrest one of their girlfriends identified as ‘Matejero’. This led to the capture of the others. 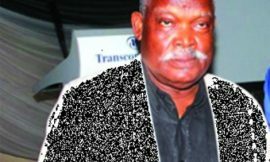 “They confessed to receiving a part payment of N50,000 before the job and another N50,000 was paid to the robbers directly by Burna Boy when the job was done. 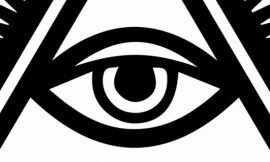 Zylofon Media Boss Nana Appiah Mensah Confirms illuminati Rumuors ? 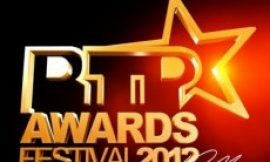 Have Organizers of RTP Awards Been Fair to Presenters Outside Accra?